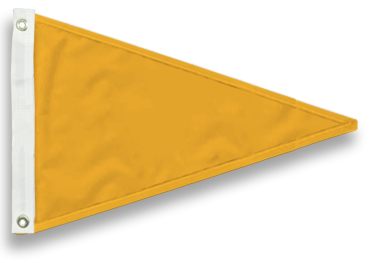 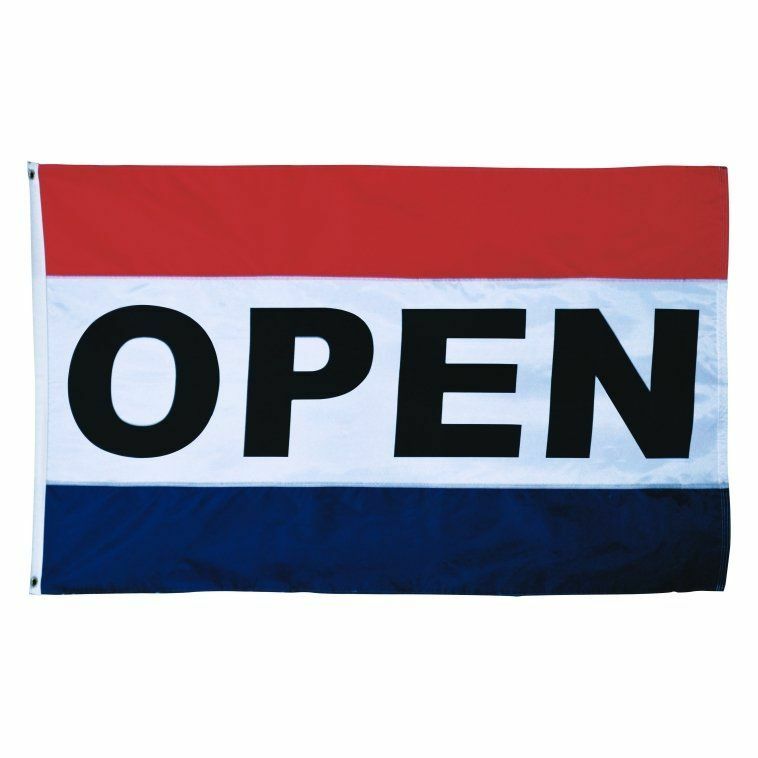 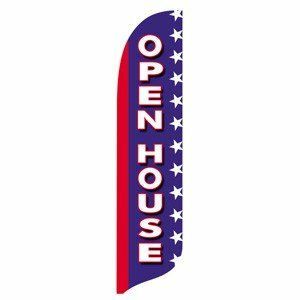 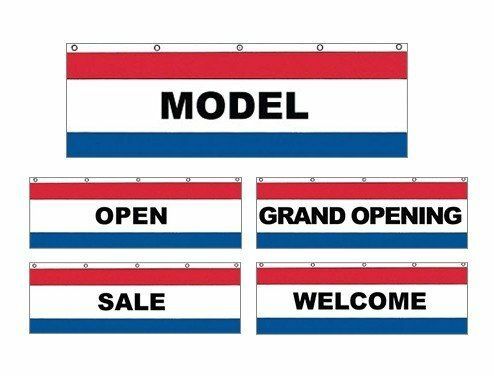 Our message flags will help you let customers know that you’re open! 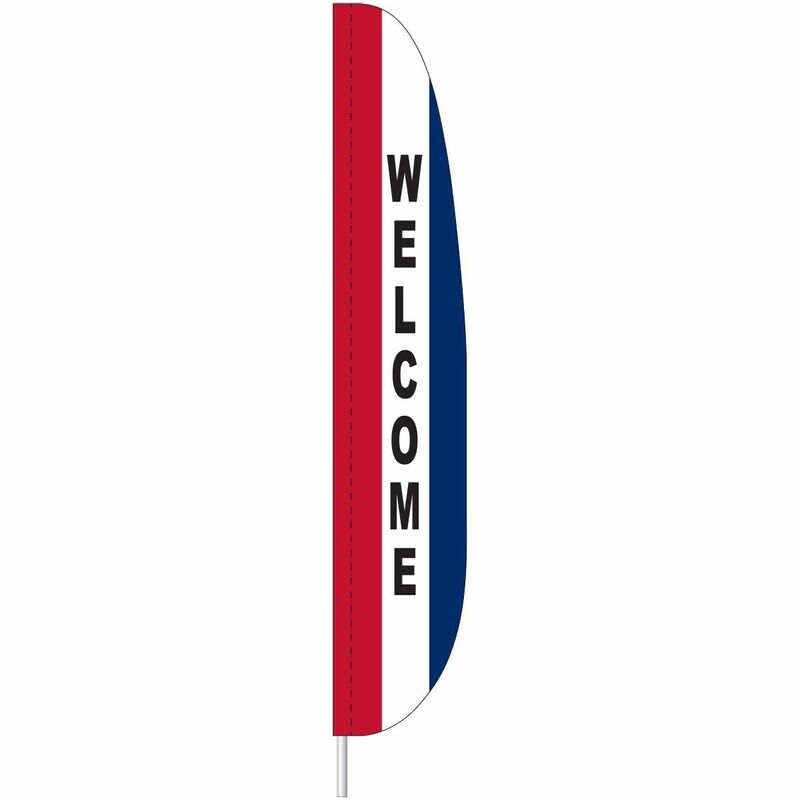 They’ll catch the eye and draw attention to your business. 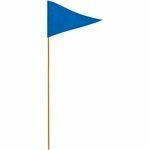 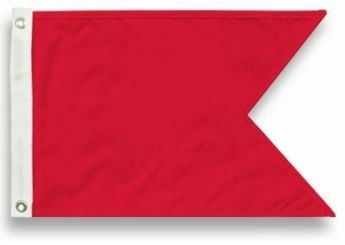 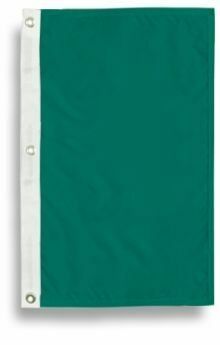 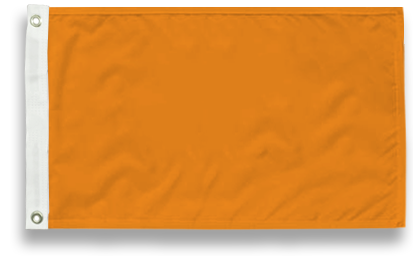 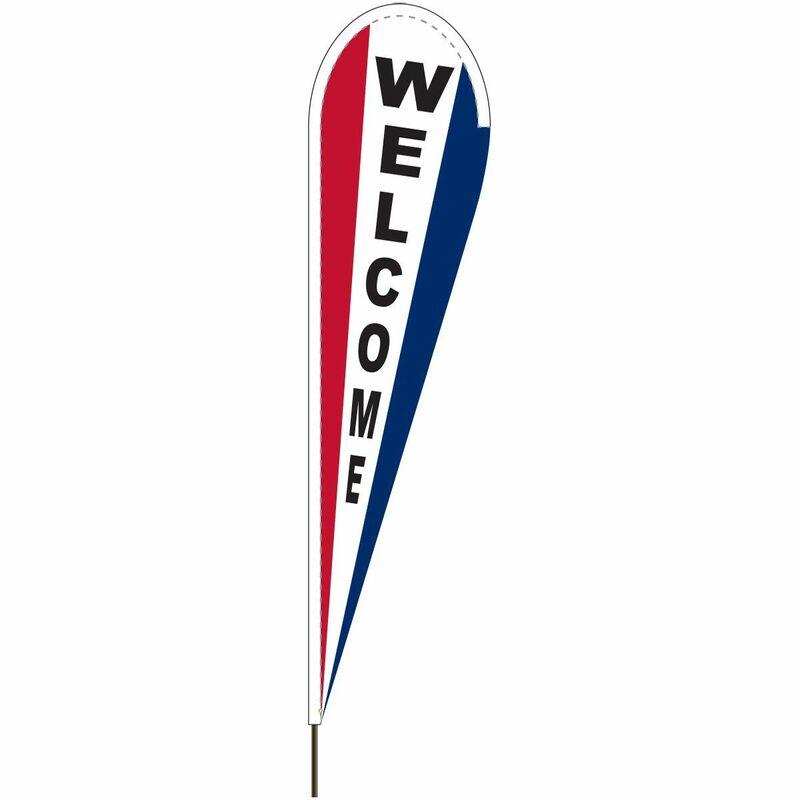 We also offer nylon flags in 40 solid colors.